After deleting emails from Gmail, can we recover the permanently deleted emails again? Many people want to know this important information. Within 30 days we can recover deleted emails again. Many times, after deleting e-mails from Gmail we remind that there was something important mail. The question is whether the deleted e-mails can be recover. Let us know that, deleted emails can be recovered back within 30 days after permanently delete. However, after 30 days of deleted emails cannot be recovered. 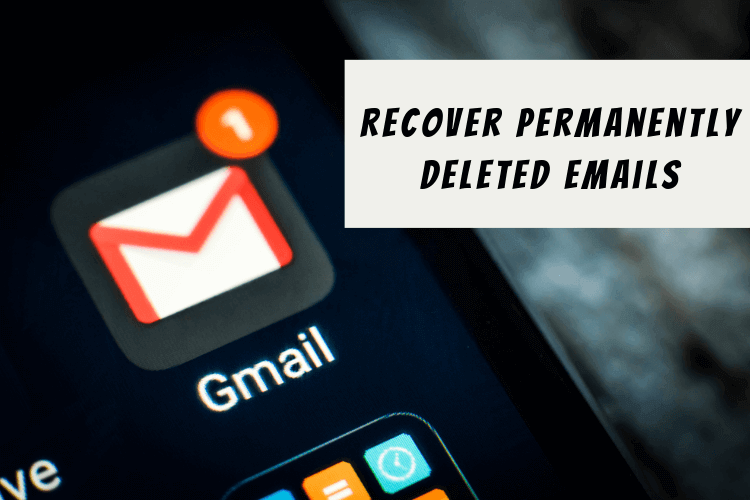 Let’s know the way to recover permanently deleted emails. First of all, login your Gmail account. After login, you will see several options on the left side behind the compose button. There are some folders as well as sub-folders. Behind the folders, you will see “More” option click here as soon as you click into “More” option you will see many more options. Here you will see Chats, All Mail, Spam, Trash, Categories, Manage Labels, Create New Label options. Click on Trash. After the clicking button, you will see your deleted emails. Click on the items you want to recover and click on “Move To Inbox” options. After clicking on the Move To Inbox, they start looking back on your inbox. However, it is not possible to recover these e-mails after 30 days. How to delete history of used run commands in Windows 10?